Home ReboFeatures Social Media Why is social media important for real estate agents? 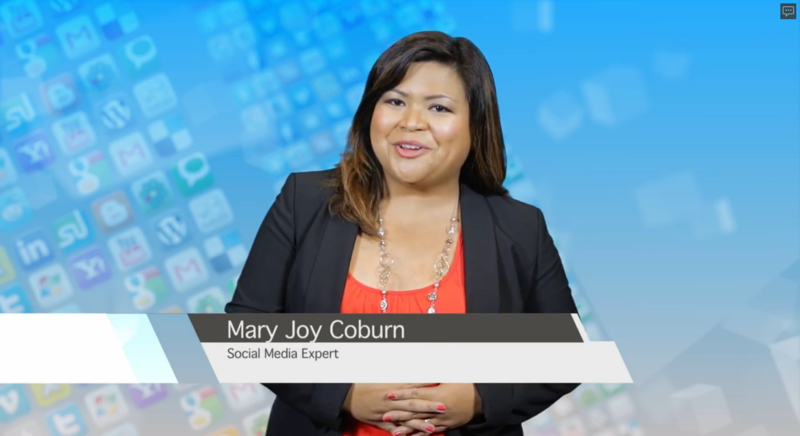 Why is social media important for real estate agents? Next Video Mentor Mondays - What is a Single Party Compensation Agreement? If you’re like most real estate agents, you get most of your business from referrals from friends, family, and former clients who know you and that you do a good job. You then spend much of the rest of your time farming for leads, marketing, and just generally hustling to find the rest of the leads you need. We at Benutech certainly hope that you’re using ReboGateway to more efficiently find non-referral leads (or even referrals! After all, if ReboGateway notifies you that a former client has filed for divorce, that might be a good time to reach out to them, check in, and maybe be at the right place at the right time to sell their home). 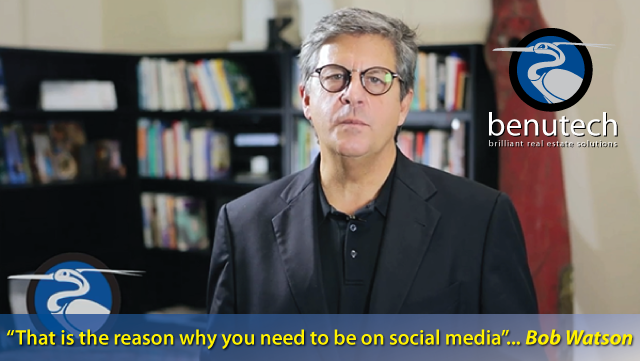 However, we also know that everything’s easier when the leads come to you than when you have to knock on their doors, which is why we’re bringing you videos from social media expert Bob Watson, from Top Broker Network Consulting. Bob is a social media expert, who specializes in helping real estate agents and brokers establish a social media presence. 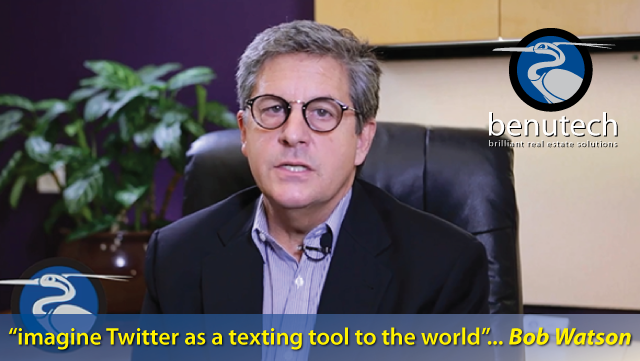 In this video, Bob makes a persuasive case for how social media can improve your business by expanding your social circle – and thus having a much larger group of people who are aware of your business and expertise, and who are potential sources for referrals. 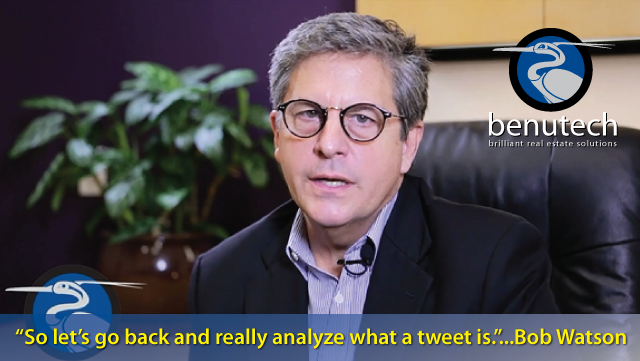 You can see more of Bob’s advice here on ReboReports, or you can find him on Facebook, Twitter, LinkedIn, or whichever new social network has emerged since we posted this video. next Mentor Mondays - What is a Single Party Compensation Agreement?